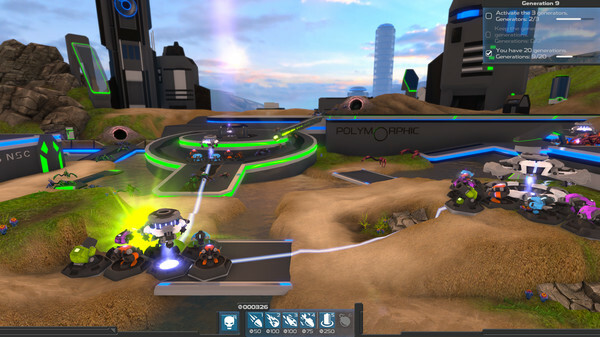 Project Hastur creates a unique challenge by combining elements of 3D tower defense and real-time strategy with biological evolution. Fight against alien Proteans that evolve - using biologically accurate models of evolution - to overcome the player’s defenses. Each creature you will face has its own unique genome controlling its abilities, behaviors, and appearance. Those that make it the furthest and do the most damage to your defenses have the most offspring you will have to defeat in the next generation. The result? 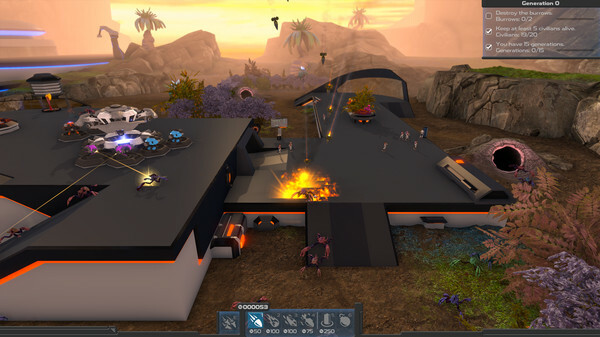 Evolution responds to the player’s strategy and makes every playthrough a unique experience. In CAMPAIGN MODE, battle through a series of maps to help protect the planet Nyx from the ever-evolving threat of the Proteans. 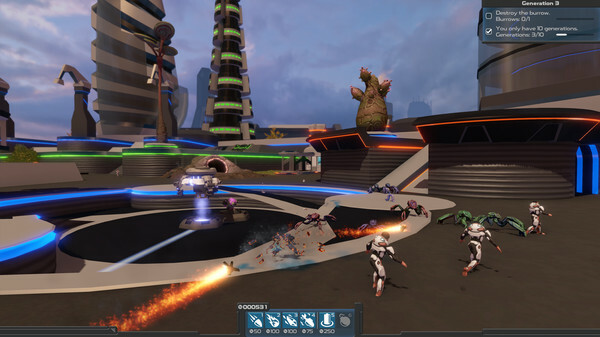 Use four upgradable turret classes, plus airstrikes and combat robots, to fight against the Protean invasion and learn about the mysteries of Project Hastur. 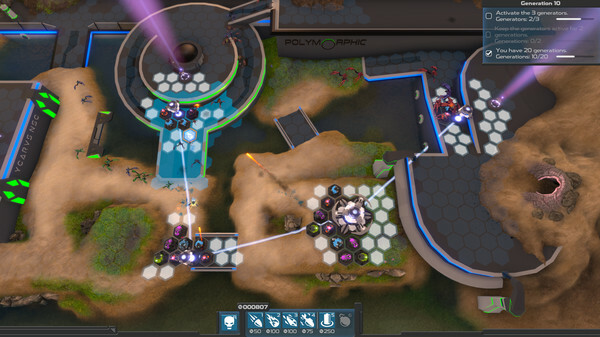 Make strategic decisions about which turrets to build, when to upgrade them, and where to place them on the hex grid. A well-timed airstrike can change the flow of the game, but you'll have to wait before you can use it again. Unlock powerful upgrades for each turret class as you move across the Nyx system. But be careful - the Proteans are only going to get stronger. They can evolve new weapon resistances, behaviors, and movement capabilities to better destroy your defenses. In EXPERIMENT MODE, choose any map, tweak the parameters, and play infinitely to see what you can evolve. 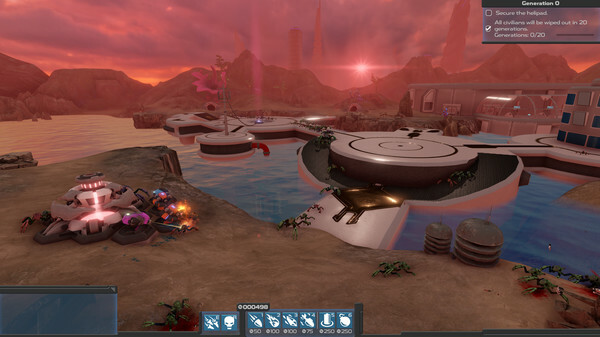 Change the number of creatures and the parameters of evolution, make your turrets invincible, or crank up the biomatter and experiment with the most powerful turret upgrades. 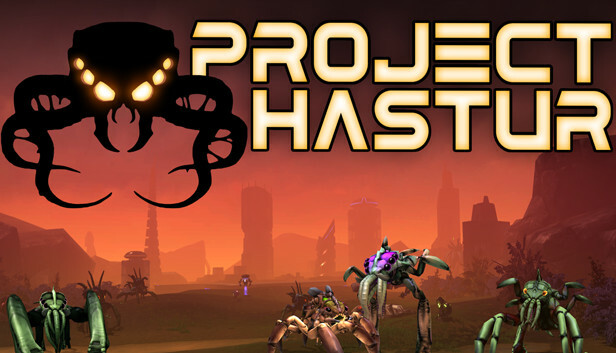 Experiment mode lets you experience Project Hastur your way.